With the goal of addressing the lack of recognition for club sport teams’ success at Mount Allison, a group of club sport athletes have formed the Club Sports Alliance (CSA). This will be the CSA’s third year in existence at Mt. A. The group has at least one representative from each of the eight club sports teams at Mt. A: lacrosse, ultimate, men’s rugby, women’s rugby, varsity dance, field hockey, curling and cross country. The CSA works to provide club sports athletes with recognition for their successes and support the existence of club sports. This year’s CSA president is Tessa Craig, a fourth-year biology honours student and co-captain of the field hockey team. 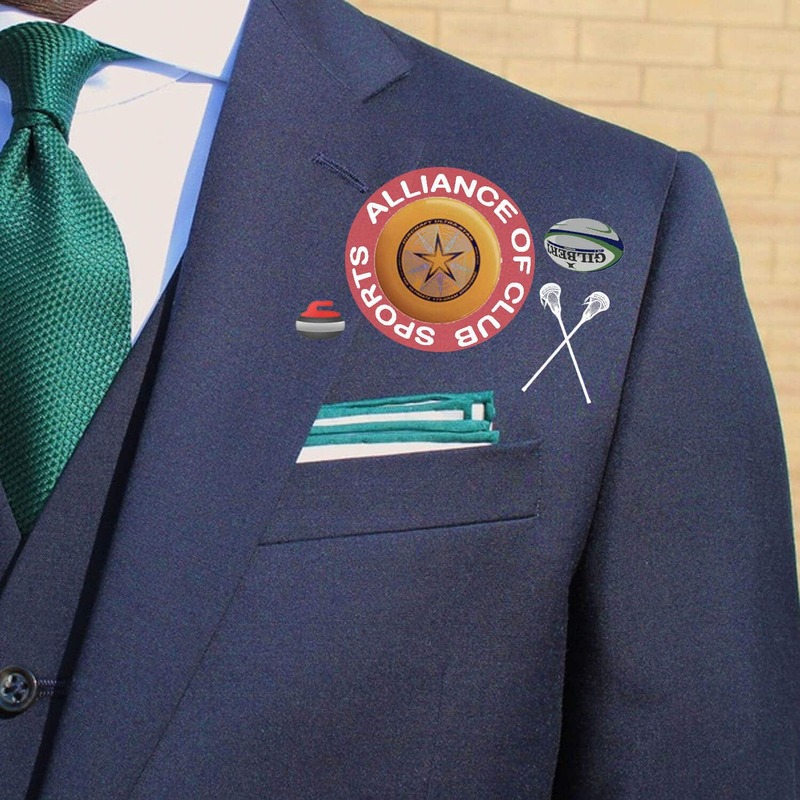 “The purpose of the Club Sports Alliance is to promote the mutual support of club sports and facilitate communication between their executive teams,” Craig said. The CSA helps with funding for club sports, which are often financed by the athletes themselves. “We organize events and fundraisers to increase our presence on campus and minimize the discrepancies between varsity and club sports,” Craig said. Hannah Sholtz, a fourth-year French honours student who plays for the ultimate team, has joined the CSA to help support all of the club teams. “[The CSA’s] main goal this year is to host a club sports celebration,” Sholtz said. The Club Sports Banquet is an annual event, taking place this year at the Pond on March 23. “This fun event celebrates all of Mt. A’s club sports and recognizes their hard work and dedication,” Craig said. Putting on the Club Sports Banquet is only one of the CSA’s current goals, and Sholtz feels hopeful about the expansion of the group’s mission in the years to come. “Although [the banquet] is a one-time event, I hope that in future years members aim to create stronger links between teams on campus and are able to advocate for club sports at Mt. A,” Sholtz said.